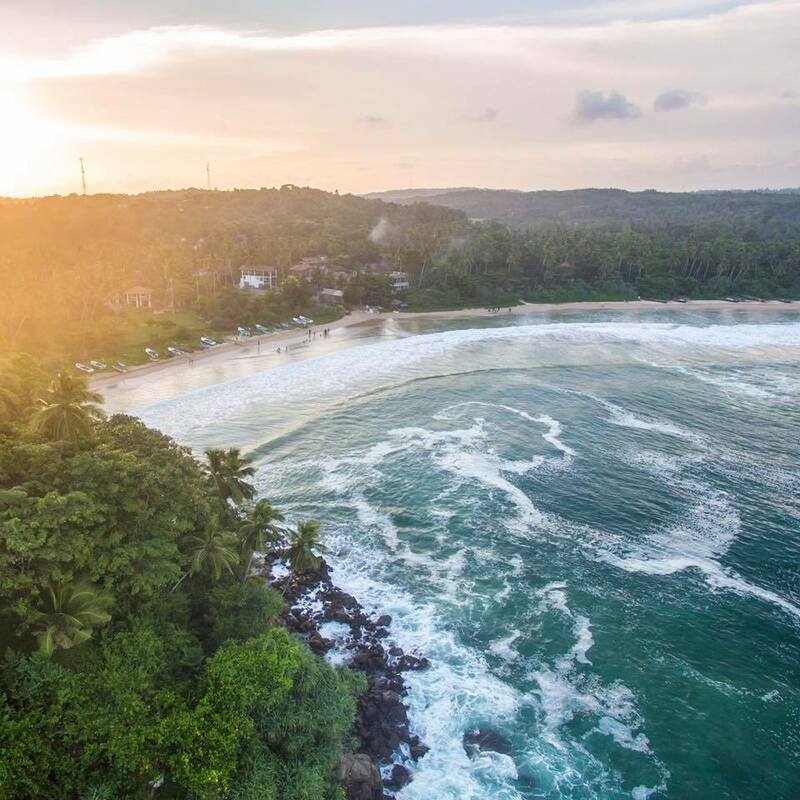 Located on the southern coast of Sri Lanka, Talalla is a serene and breathtaking bay that is the ideal setting for a Yoga Retreat. Each morning, a stunning sunrise welcomes you to this pristine paradise and gives way to the tropical sun. The quiet bay comes alive with the warm breeze, the sound of the ocean waves, and the incredible variety of wildlife. 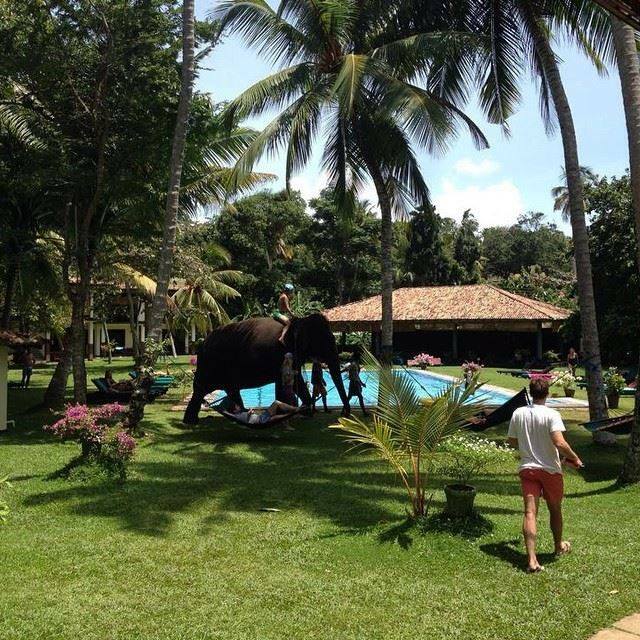 The facilities at Talalla Retreat are second to none. Well appointed rooms, excellent food, fresh juices, a large swimming pool, and the sprawling common areas are all yours to enjoy. We also have a very skilled team of massage therapists and a wide variety of indulgent spa treatments. Our yoga hall is equipped with everything you need including mats, blocks, straps, and bolsters.